The Auction Team thanks the multitude of people who participated in this year’s Auction on November 11! Because of those who donated items, who volunteered their time to help, and who attended and bid, the Auction raised approximately $34,000 towards this year’s operating fund. Furthermore, Fund-A-Need exceeded its goal and attendees generously donated almost $12,000 to install air conditioning in the administration building! Thank you! 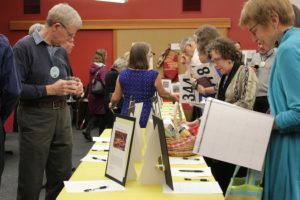 In addition to the goal of fundraising, and perhaps more importantly, the Auction aims to create a fun and celebratory event that provides opportunities for members and friends to connect socially throughout the coming year. This goal was certainly met, and we had many multi-seat events offered, fostering a sense of fun and community. Several of these still have spots available, so keep your eyes peeled for announcements about opportunities to attend these events over the coming months. 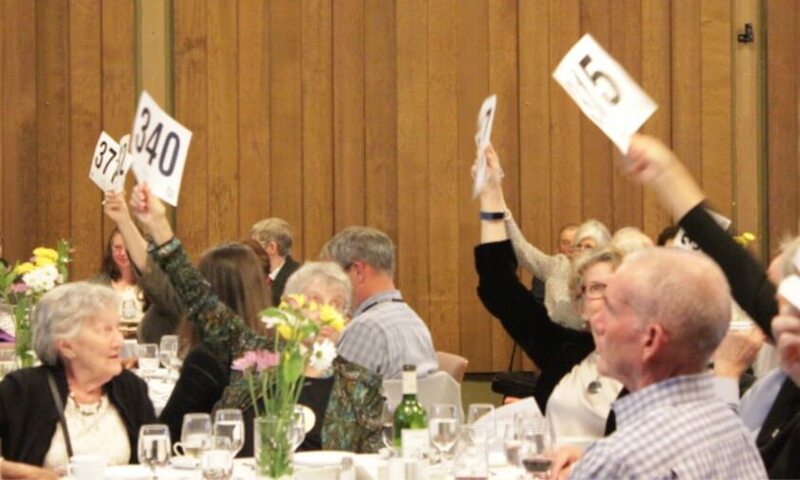 If you should have any questions or concerns, or would like further information, please feel free to contact ESUC’s Membership Development Manager, Nicole Duff, or Beth Wilson, Auction Chair — we’d be happy to help!